Will the Nokia 6.1 Plus' 'Hide Notch' option return? The Nokia 6.1 Plus comes with a price tag of Rs 15,999 in India. Nokia recently launched its latest smartphone — Nokia 6.1 Plus in India and the Android One smartphone has already received the August security update. 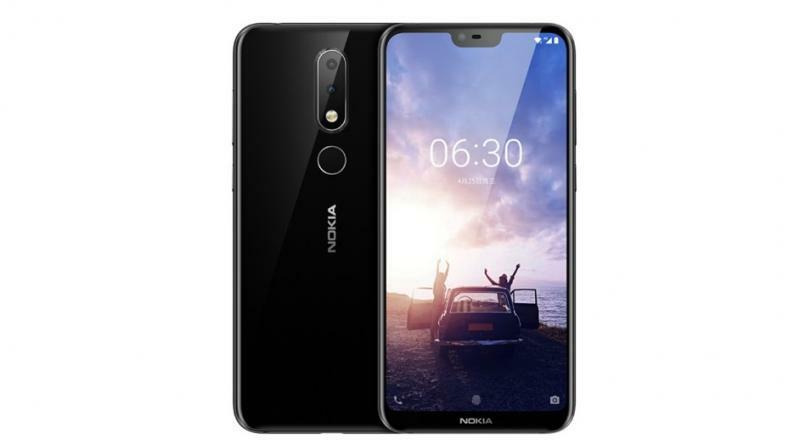 Nokia recently launched its latest smartphone — Nokia 6.1 Plus in India and the Android One smartphone has already received the August security update, which seems good when compared to its rivals. However, users who brought the newly launched 6.1 Plus phone, were reporting that the 'hide notch' option goes missing after updating the August security patch. And interestingly, the latest update is that the Juho Sarvikas, company's CPO, tweeted that they will bring back the notch toggle. However, no other information has been provided as to when that option will come or whether it will arrive with Android Pie and why did they do that in the first place.